Recovering Bitcoin wallet information once it is lost is very difficult. Very few users remember their password, causing funds to be lost forever. Passware claims to solve this problem through their proprietary software. The Passware Kit supports various wallet services, including Bitcoin Core and Blockchain.com. Although the promise of Passware is significant, one has to wonder if people will use it. More specifically, the price of $995 makes it one of the more expensive solutions on the market today. If the wallet contains less funds than the cost of the service, it is not something many holders will pursue. At the same time, for early investors, this may be the solution they have been looking for to recover missing funds. This new tool is not just suited for brute forcing Bitcoin wallet passwords either. It includes additional functionality for iTunes, iOS, QuickBooks, and so forth. 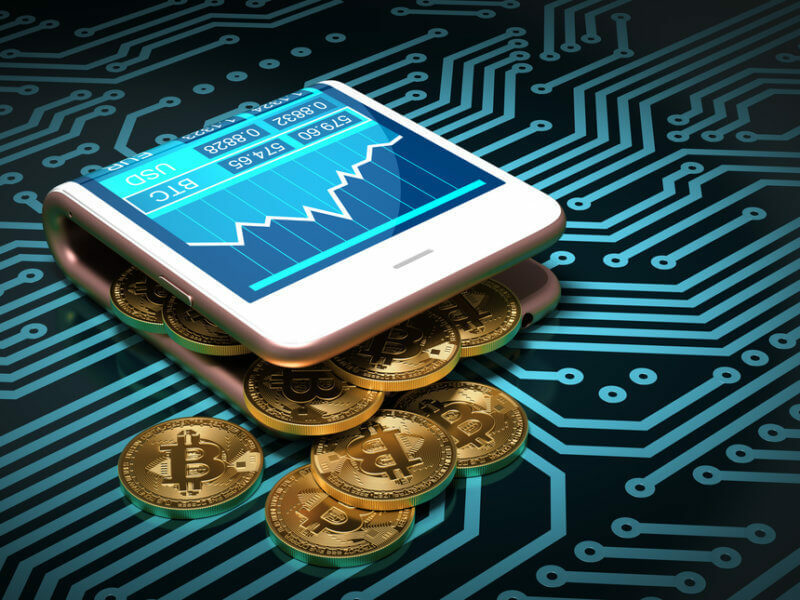 The addition of Bitcoin wallet password support is rather noteworthy, however, as no other company has attempted to commercialize such a tool to date. One also has to wonder how this affect criminal activity. Law enforcement agencies can use this tool to open criminals’ wallets protected by a password. That is an interesting development, although also a worrisome one. Tools like these have plenty of potential, yet they can also be easily misused. Hackers could, in theory, steal Bitcoin wallet files and successfully crack the password with Passware’s toolkit as well. What do you think about Passware’s new password-cracking technology? Is the concern over criminal use of the service a legitimate one? Let us know in the comments below.